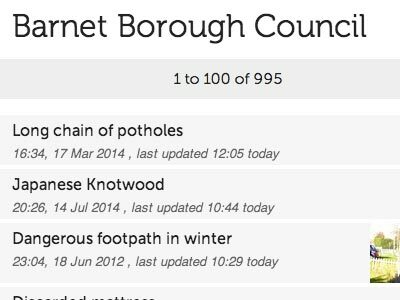 Your local council will fix potholes - but which council? City, county, borough…? 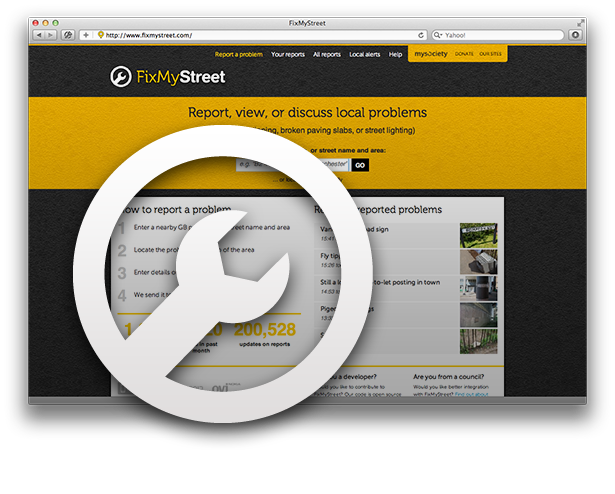 No need for you to worry - FixMyStreet automatically sends your pothole report to the right department in the right council. 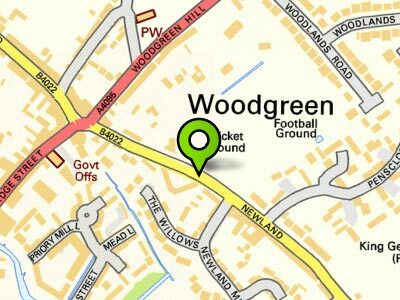 Drop a pin on the map, add any important details about your pothole, and send it off - it takes just a couple of minutes. The council respond directly to you with further enquiries or to update you as the pothole is repaired. 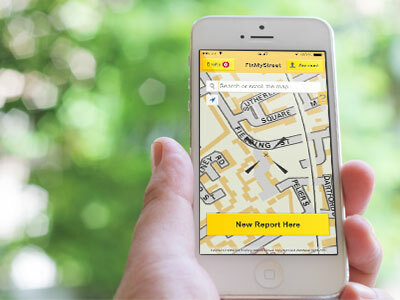 As well as sending your report to the council, we put it online, so everyone can see where potholes have been reported - and fixed - in your neighbourhood. 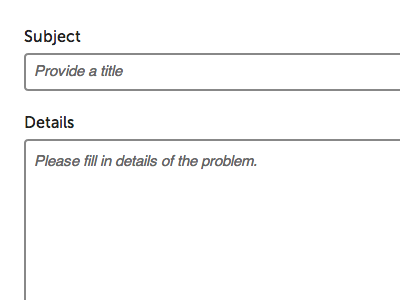 Not ready to make a report yet? Here's more about who we are and what we do. Thanks for your help. Glad to say the hole has been fixed. Well done. Excellent service, appropriate Highway authority acknowledged receipt in two hours. 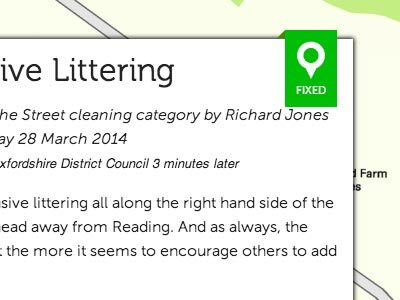 I needed to report a serious pothole issue in my neighbourhood and simply by Googling potholes, came across your fantastic website. Now I want to spread the word.